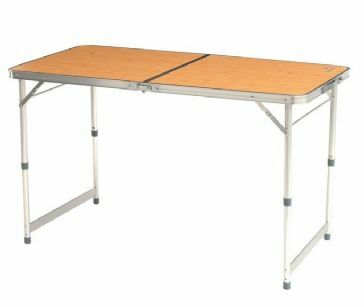 Put-up, fold down tables are an essential to all. 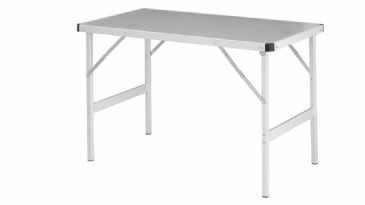 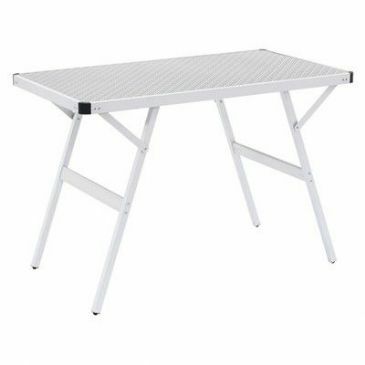 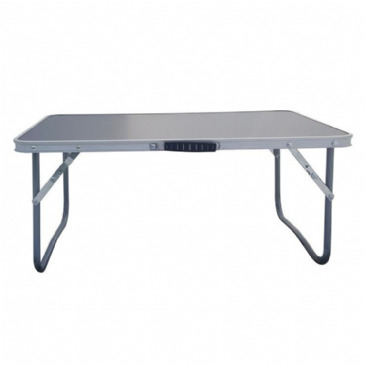 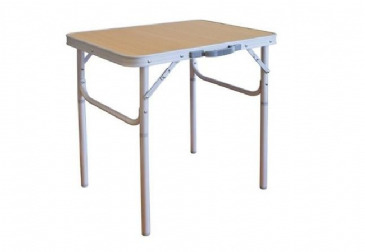 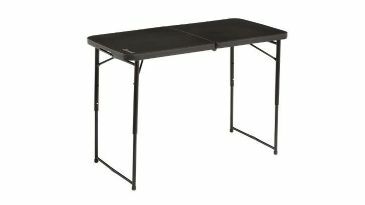 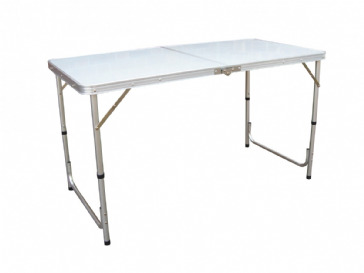 Whether you're out and about camping, in your motorhome / caravan or simply in the back garden having a summer barbeque these quick, easy to put-up tables provide valuable surface space to put things out on or sit at. 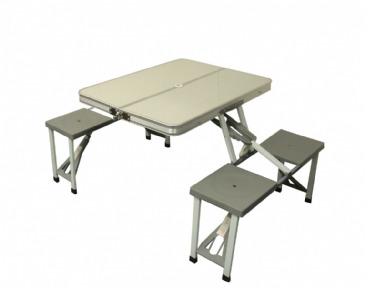 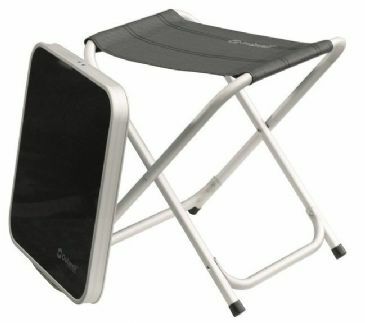 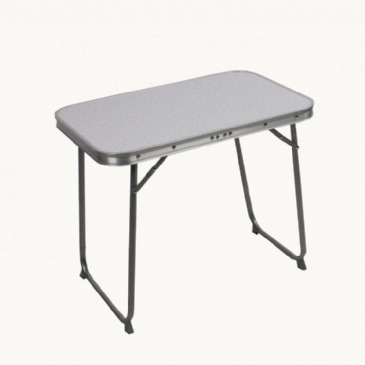 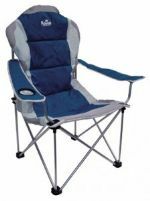 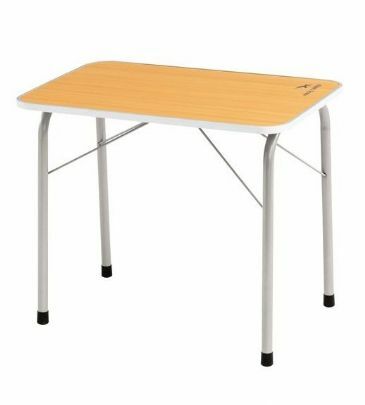 Folding flat, these compact camping tables can be carried and stored easily. 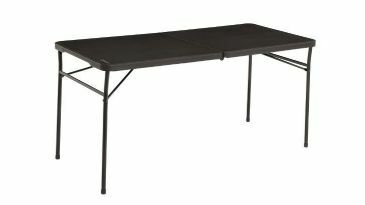 Just whip the table out when you need it - fill the table top with food in the garden or give your family somewhere to gather and sit when on the camping holiday. 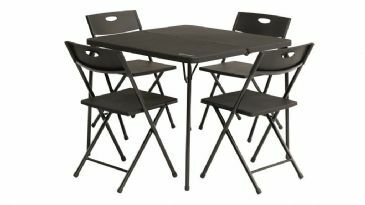 Dont forget to pack the board games and cards to play at the table. 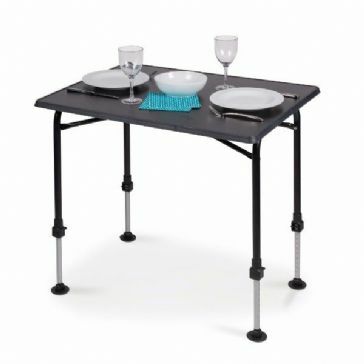 Who knows - it may even come in handy at Christmas when you need an extra table for guests. 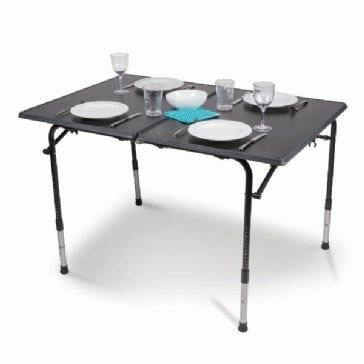 The camping table truly is an essential you'll get out time and time again.